Bono apologizes, but not Four Villages Inn, Kumasi! 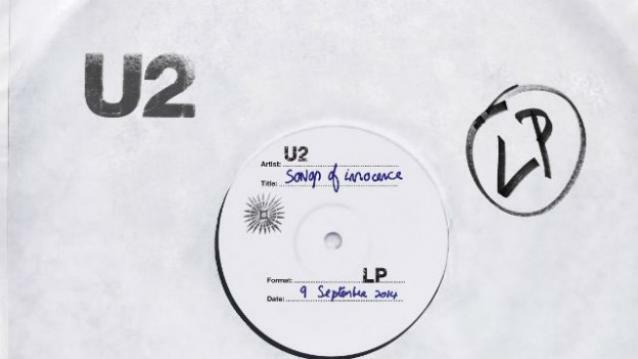 Today Bono apologized for the free release of album SONGS OF INNOCENCE on iTunes. I got it and I haven’t deleted it. In fact, this very morning I was playing it when I saw the announcement of the apology on the CBC news channel! Coincidence…but such is life and coincidence often spurs remembrance, like years and years ago Four Villages Inn would give free nights to personnel from a certain mission close to our hearts. All the diplomats would have to do would be pay the VAT which we add onto the room rate. What prompted such generosity?…at the time, how painful it was to see their red plated CD vehicles parked outside another hotel…Today, Four Villages Inn is No. 1 on the Trip Advisor site BY FAR! Yes, Bono, we are all human and “get carried away with ourselves”. ← HAPPY INTERNATIONAL DAY OF THE GIRL CHILD & YEAH MALALA!